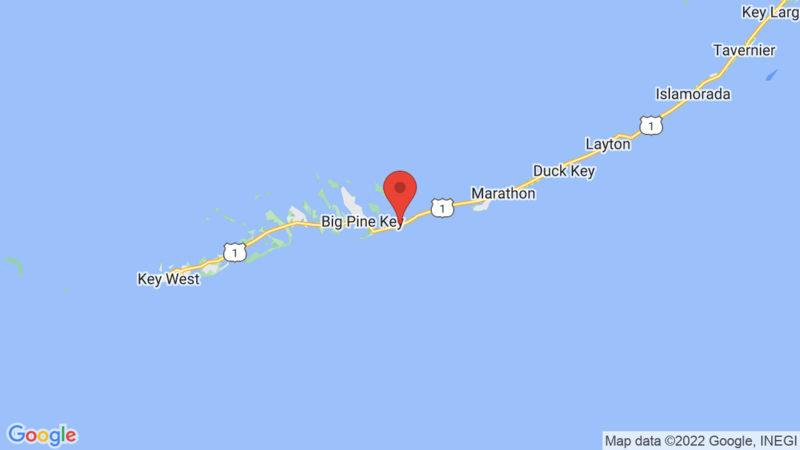 Bahia Honda State Park offers three campgrounds/loops (Buttonwood, Sandspur and Bayside) with a total of 80 campsites and is located in the beautiful Florida Keys. There are also cabins available for rent on the beach. Campground amenities include drinking water, flush toilets, hot showers ($) and a dump station. There’s also a visitor center, boat ramp, marina, camp store picnic area, beach, and sports equipment rentals. Buttonwood (sites #1-48) can accommodate tents, trailers and RVs. The campsites are the largest in the park and all have electric hookups. Each campsite also has a table, fire ring and grate.Waterfront sites are #12-25. #12 and #13 are by the boat docks and #14 is on the channel. Sandspur (sites #49-72) is located in a hardwood hammock and most are small with low clearance. The sites are generally best for tent camping, but small trailers or RVs (up to 15 feet) will work. Campsites 57-72 have electricity. Each site also has a table, fire ring and grate. The waterfront sites in this area are #64-72. Bayside (sites #73-80) has just 98 campsites with a limited vehicle height restriction of 6 feet 8 inches. Your vehicle must be able to go under the new Bahia Honda Bridge to reach these sites. The sites also have a picnic table, grill and water. Bahia Honda State Park is an awesome place to experience nature and a variety of outdoor recreation. The area has several white sandy beaches where you can sunbath, swim, snorkel, scuba dive, windsurf, or fish. Other outdoor activities include boating, canoeing, kayaking, paddle boarding, hiking, biking and wildlife viewing. Birding is especially good here with opportunities to see a variety of wading and shore birds. Other Florida State Parks located on the Florida Keys include John Pennekamp State Park, Long Key State Park and Curry Hammock State Park. 13, 14, 62, 68, 76. Visted Bahia Honda State Park Campground lately? We'd love to hear about your adventure. Did you find us useful? Did we forget something? Anything our community should know before heading out to Bahia Honda State Park?